Uber is a peer-to-peer ridesharing company that has taken the world by storm. With operations in 785 cities, Uber completes over 15 million rides per day. 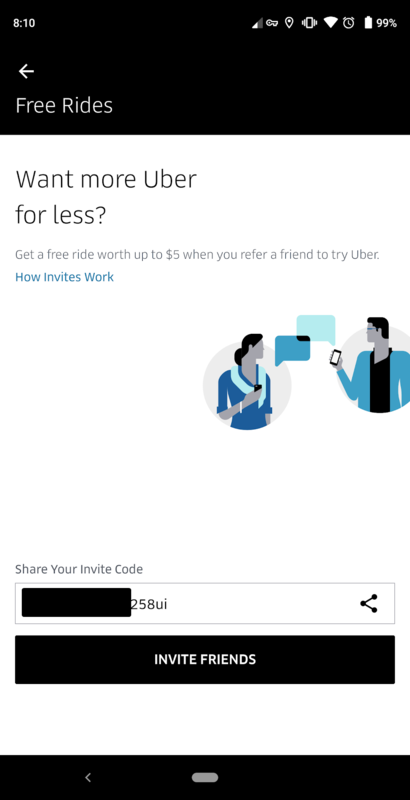 Uber invested heavily in their referral program early on, offering large and unlimited sharing rewards. 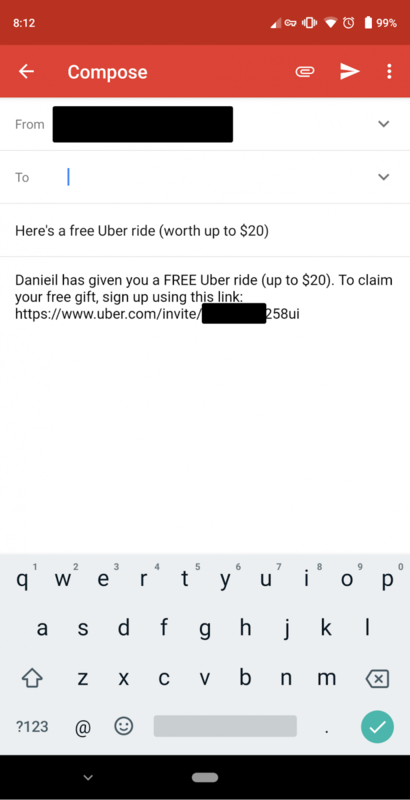 While successful, the program was hugely expensive, leading Uber to drop their reward value multiple times. 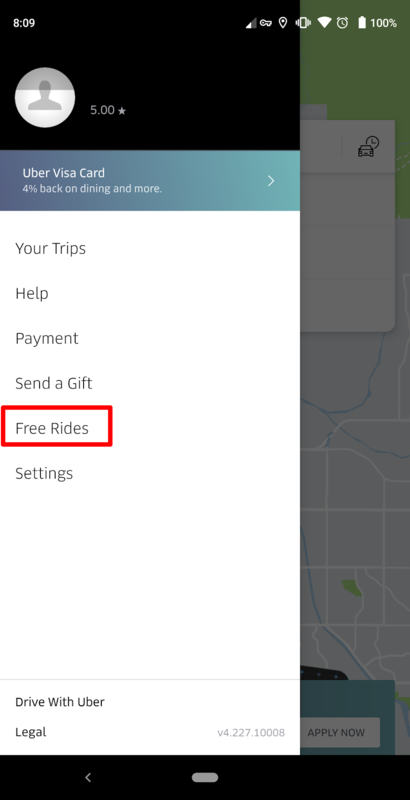 By offering free rides to both participants and friends, Uber was able to get over early skepticism of the service. While the credit amount has varied, one thing has remained consistent: referrals have been a major part of Uber’s massive growth.